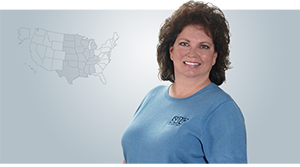 Win a $2,500 package using our SDC app! 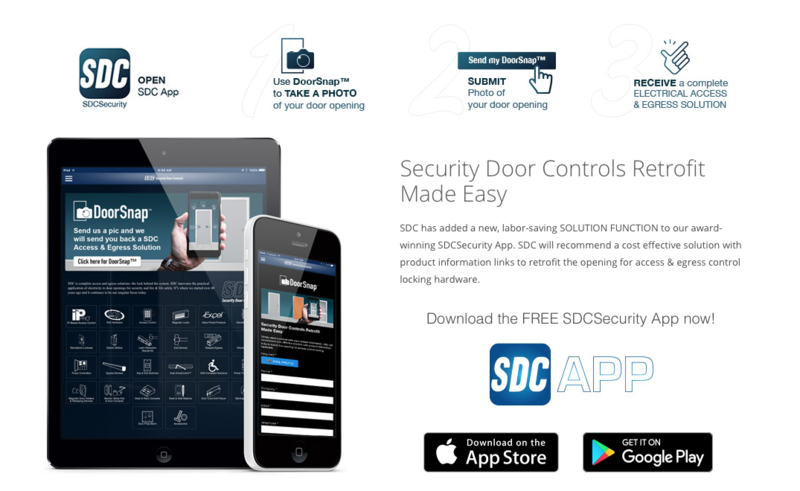 Between now and October 1, 2017, download the SDC App on your smartphone, take a picture of your door opening* with DoorSnap and submit it to receive a complete Electrical Access & Egress Solution recommendation from SDC, free of charge! 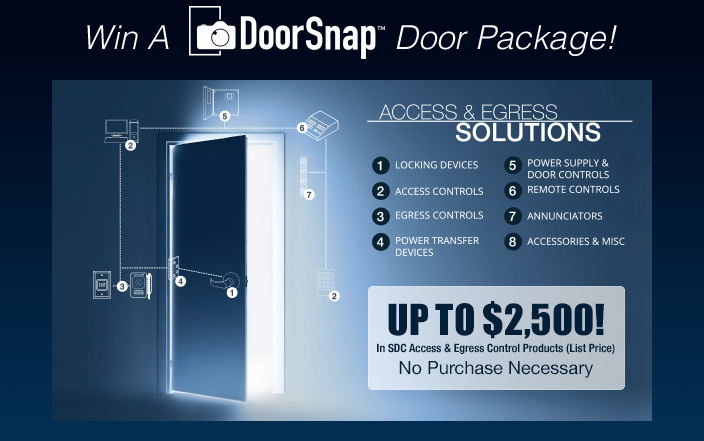 All qualifying DoorSnap submissions during this period will be entered into a random drawing to win one DoorSnap Door Package Solution of their choice – up to $2,500! 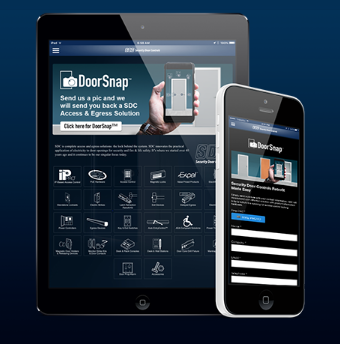 The more DoorSnap projects you submit, the more your chance of winning.